Born in Austria, Carlo Abarth was a successful motorcycle racing rider before the Second World war and later went on to become Racing Director at Cisitalia. He established his own company in Turin in 1949. Under the logo of the black scorpion, racing cars and sports cars were produced in small series powered by small engines. They were soon to become the most successful cars in their class and went on to break lots of records and win many racing victories. 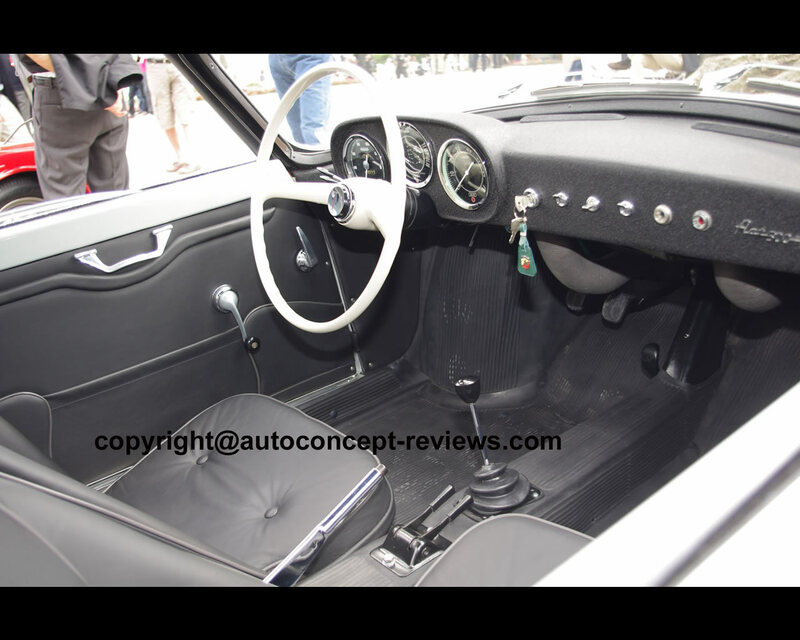 Numerous different versions of highly tuned models were created on the basis of small cars in the Fiat range and customers were also able to purchase complete tuning kits for their cars so that they too could make their cars go even faster. The Fiat 500 was also marketed with a variety of different power levels and a few cars were given tiny coupe bodies. 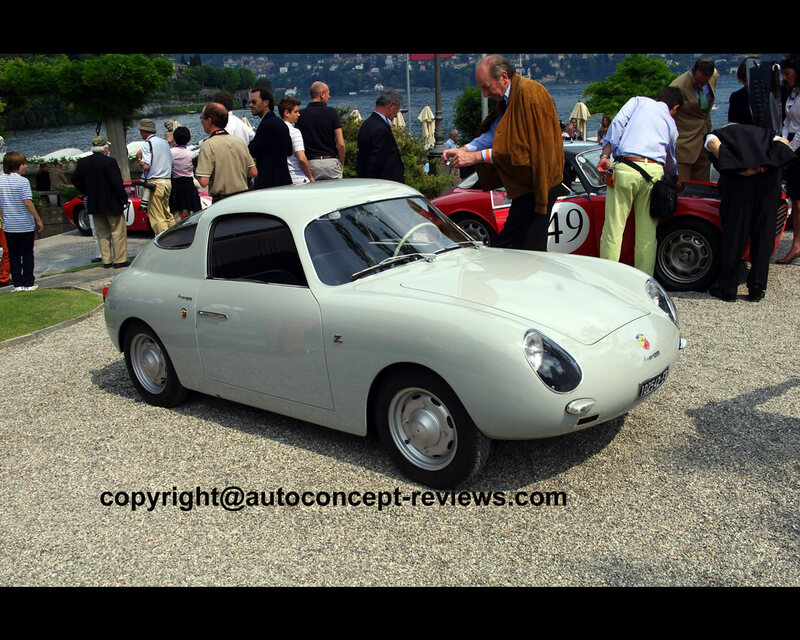 This Abarth Fiat 500 was bodied by Zagato – the famous coachbuilder. Zagato was based near Milan and he had been crafting sports and racing car bodies since 1919, primarily for the major Italian automobile manufacturers. The body made of aluminium and the 479 cc. 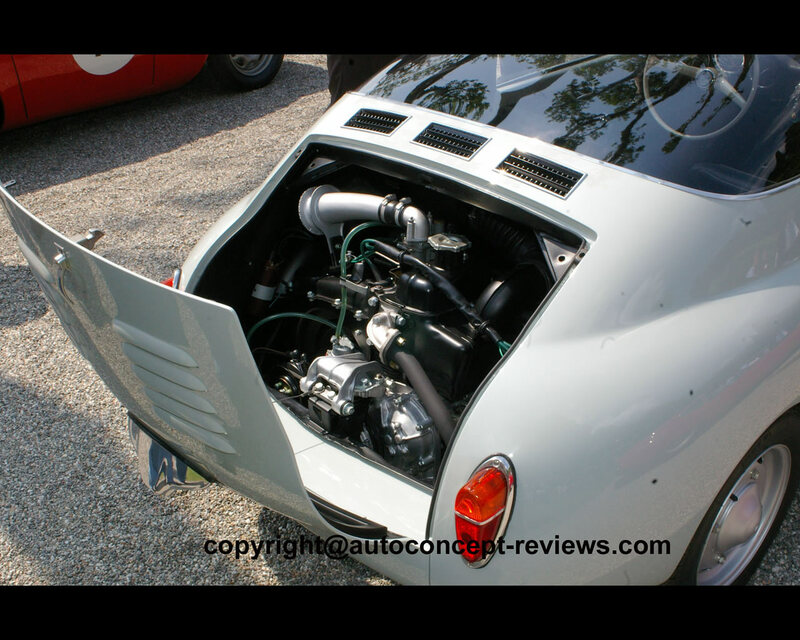 engine tuned by Abarth to 23 hp meant that this rare small sports car was very successful and popular at GT races. 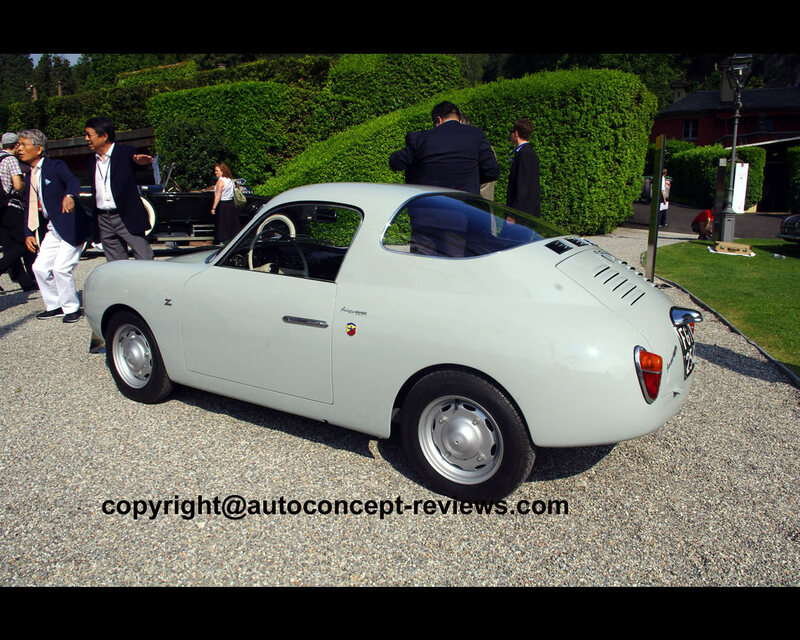 This Abarth Fiat 500 Zagato was presented by its owner Shiro Kosaka from Japan at the 2012 Concorso d’Eleganza in Villa d’Este where it finished Class Winner in the Class D- Little Jewels.